Here’s a summary of activity for the week ending July 16th, 2017. 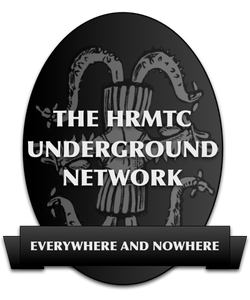 Mostly working steadily each day on the site, as I do, this week. You can always check the front page of the site which shows the most recent changes and new pages, or check out the Recent Changes special page for a full list. The library passed 14,000 followers on Twitter recently, so that’s pretty cool. As always, I’m glad for all the new and old followers following along. 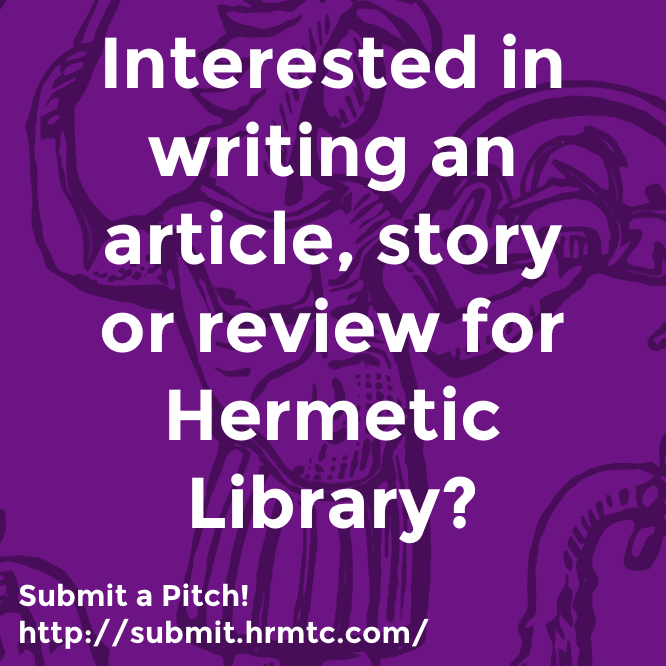 Want to write for Hermetic Library? Submit your Pitch! 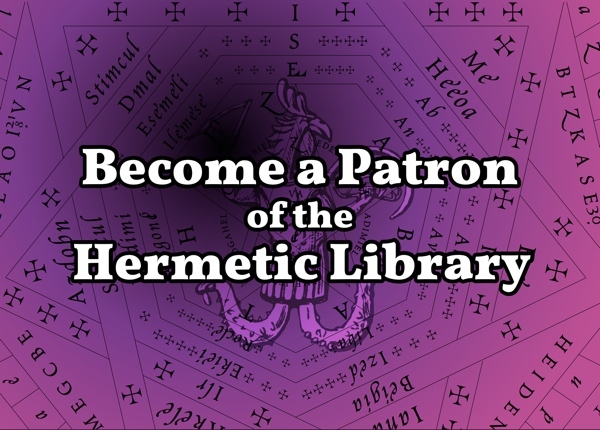 Be sure to check out the actual Hermetic Library, and become a Patron!. 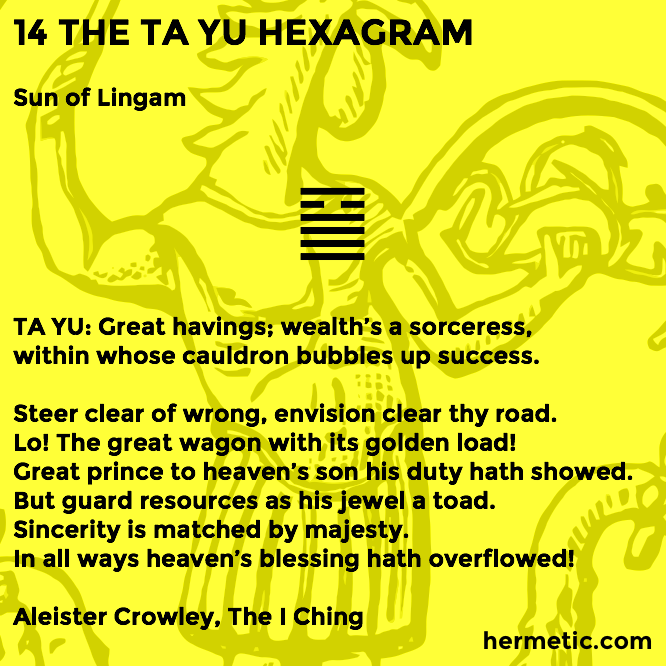 This entry was posted in The Hermetic Library and tagged hermetic library, summary, summary of the week on July 17, 2017 by John Griogair Bell.